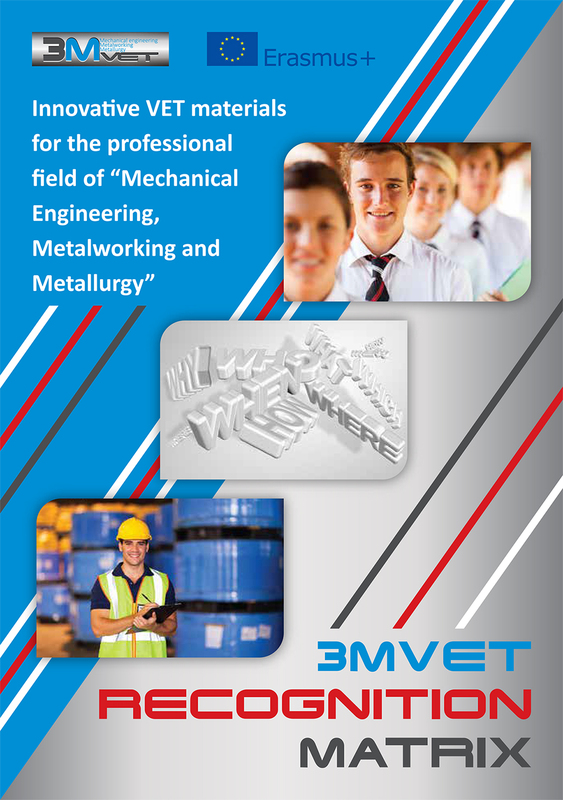 The main aim of 3MVET Recognition Matrix is to ensure maximum transferability of the learning outcomes acquired through theory and practice, both in schools and companies, irrespectively of the country/ies where the qualification has been obtained (formal education & training in country of origin; as a result from or in order to carry out labour mobility, i.e. qualified professionals in the labour market; as a result from VET students or staff transnational mobility). 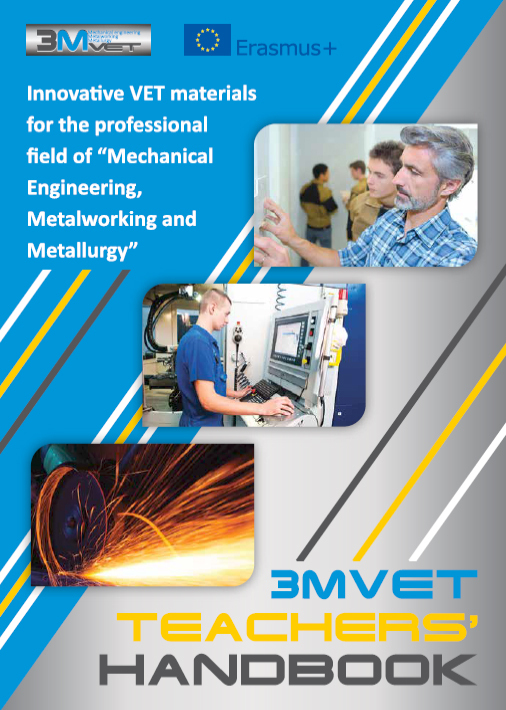 On September 4th 2018, in Park-hotel "Moskva", Sofia, Bulgaria was held the final dissemination conference under the project “Innovative VET materials for the professional field of „Mechanical Engineering, Metalworking and Metallurgy“ 3MVET, funded by Erasmus+ Program. More than 200 participants, including 100 foreign guests, attended the conference in order to exchange experience from the professional sector with the key role to the economy of each country. 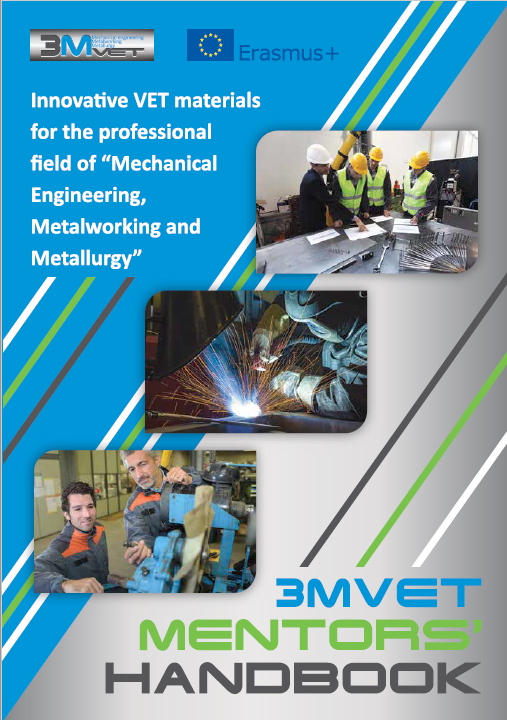 The main aim of 3MVET Mentor’s handbook is to support mentors, responsible for the delivery of the practical training in companies, delivered through work placements for VET students/trainees in the field of Mechanical Engineering, Metalworking and Metallurgy (to be applied in its comprehensive version or selectively for the professions available in the respective enterprise). Again the event gathered school and kindergarten principals from all over the country. 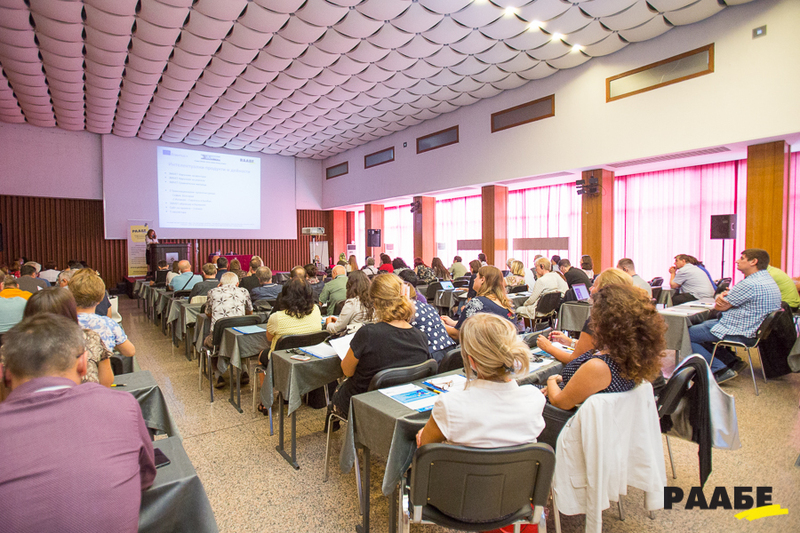 The event was opened by Nadezhda Tzvetkova, Manager of RAABE Bulgaria, who emphasized the growing responsibilities and high expectations for the directors of the educational institutions to build a positive educational environment and increase the quality of education. 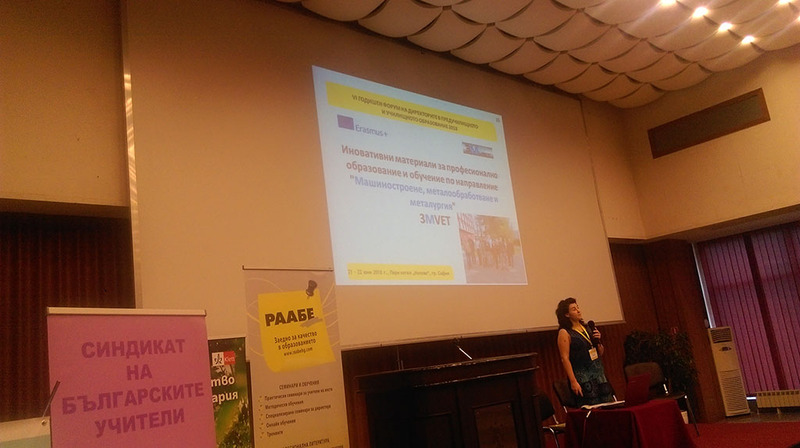 Mrs. Tzvetkova introduced the 3MVET project activities to the participants that were eager to learn more about the project and the expected outcomes. 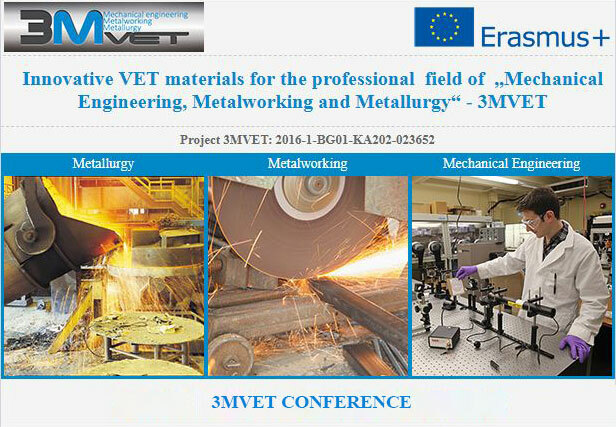 On September 4th 2018, in Park-hotel "Moskva", Sofia, Bulgaria will be held the final dissemination conference under the project “Innovative VET materials for the professional field of „Mechanical Engineering, Metalworking and Metallurgy“ 3MVET, funded by Erasmus+ Program. The conference will be attended by 100 foreign and 100 Bulgarian guests. The digitalisation of mechanical engineering presents immense benefits for European companies in terms of productivity and performance. 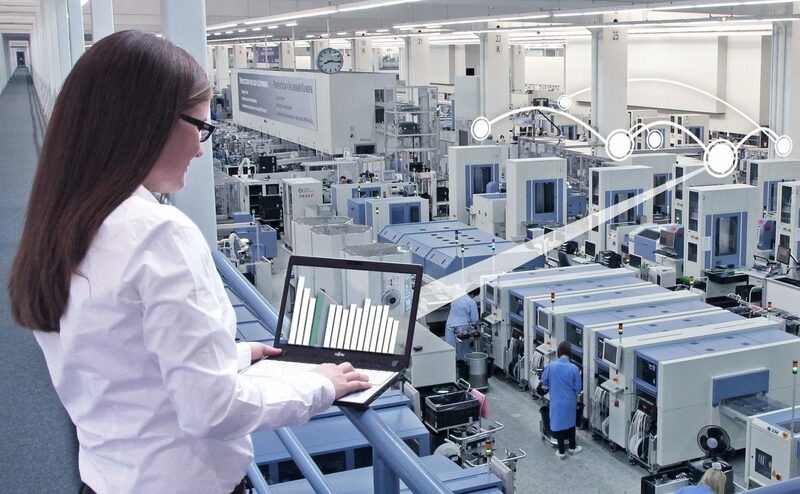 Mechanical engineering industry’s digitalization has been progressing steadily and essential functions of its value chain are increasingly being digitalised thus enhancing the industry’s product portfolio with digital functionalities and introducing innovative, data-based services, according to European commission’s report. 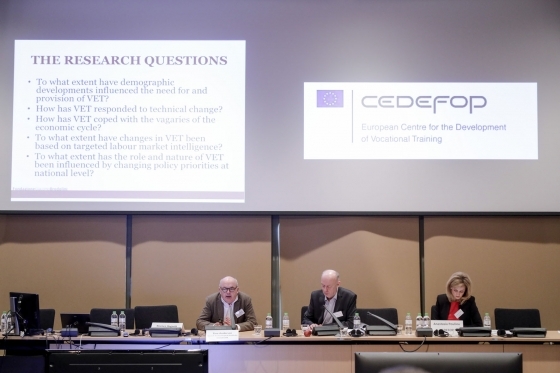 During CEDEFOP’s workshop, which was a part of project “The changing nature and role of vocational education and training in Europe”, over 40 participants discussed the dynamically changing role and nature of VET. Researchers, policy-makers, learning providers and other stakeholders gathered together from 20th to 21st of February, 2018 in Thessaloniki, Greece to share knowledge and exchange experiences about VET’s future at national level promoting cooperation on these matters in Europe. 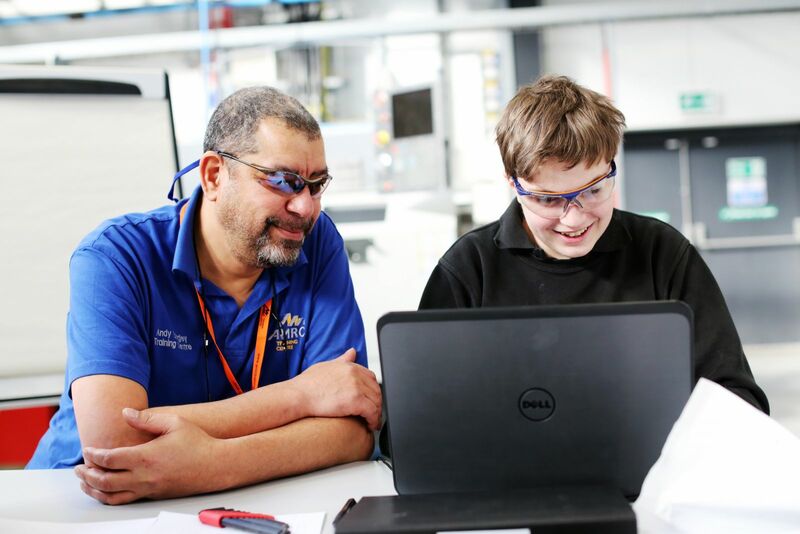 The trainings conducted in a real working environment, under the guidance of mentors, are very important for students in vocational schools because they increase the opportunities for later professional realization. 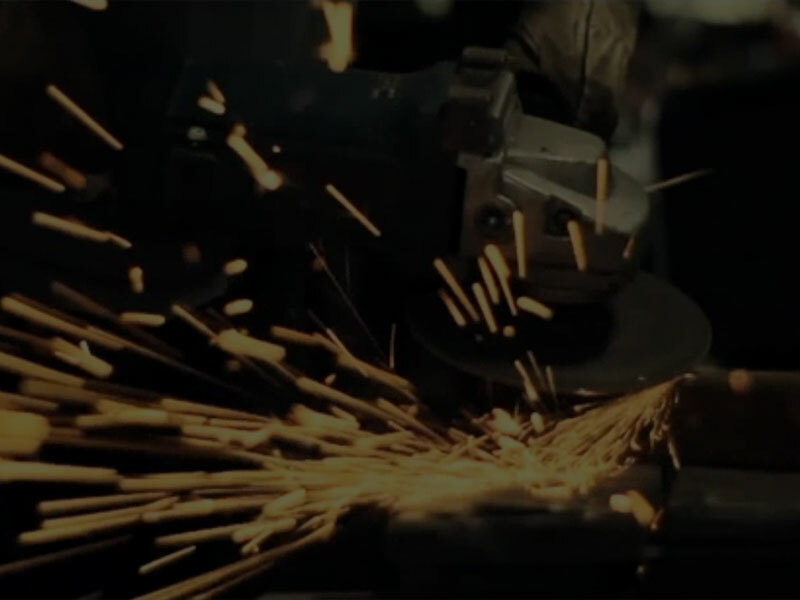 In reference to the lack of visible active cooperation between schools and business in Mechanical Engineering, Metalworking and Metallurgy sector, there’re many benefits for the companies, promoting mentoring programs. Mentor’s education and qualification are varying between different countries but social, communicative and organizational competences are general for mentors in companies from all around the world. A successful mentor must have a set of skills. Even though in most countries there is not requirement for certain education and qualification, the mentor should work hard for the continuous development and improvement of his/her social and organizational competences. It’s his/her duty to help students fit into the work environment and to make a smooth transition from a school to a workplace. He/she must be empathic and emotionally intelligent person and must be a reliable source of support, encourage and a source of good professional advice. Keep up to date with news and follow our progress through the project lifetime. 3MVET project, 2016-1-BG01-KA202-023652, has been funded with support from the European Commission. This publication [communication] reflects the views only of the author, and the Commission cannot be held responsible for any use which may be made of the information contained therein.